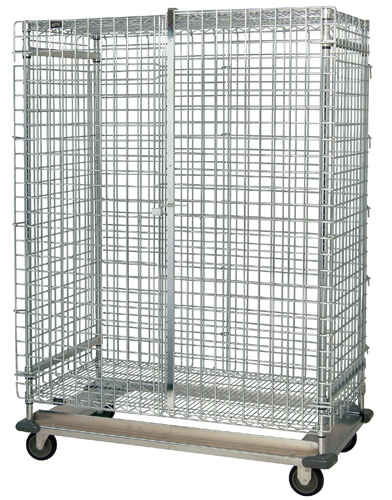 Stationary or Mobile, security wire shelving prevents pilferage while allowing high visibility of contents at all times. 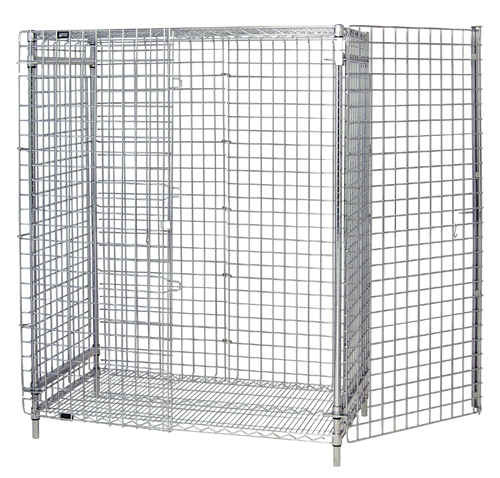 All side and back panels are heavy gauge wire construction and are manufactued of all welded heavy duty 1/4" diameter wire on 2" x 2" centers. 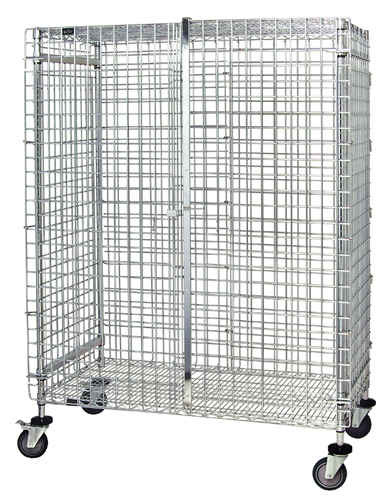 **additional shelves can be purchased separately.